• The passenger has a passive experience from points A to B, reliant on the Captain's updates for temperature, visibility and potential upcoming turbulence. 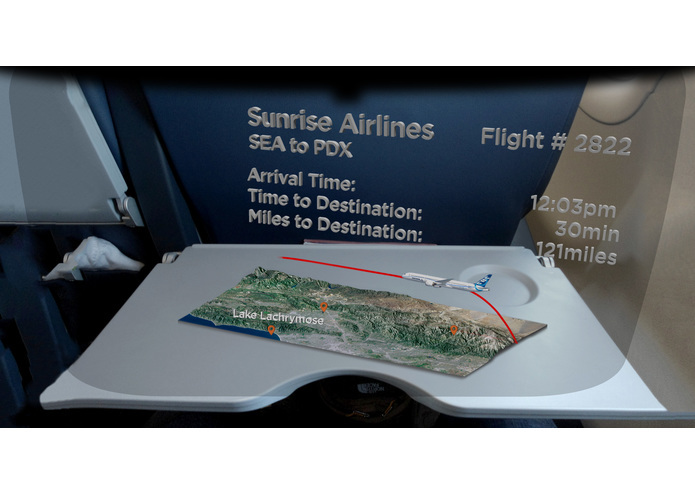 HoloFlight displays a 360 degree view of the earth from any seat on the plane and utilizes a "glass bottom" concept to provide an aerial view of various points of interest. The experience is completely immersive from both a first person and third person point of view. 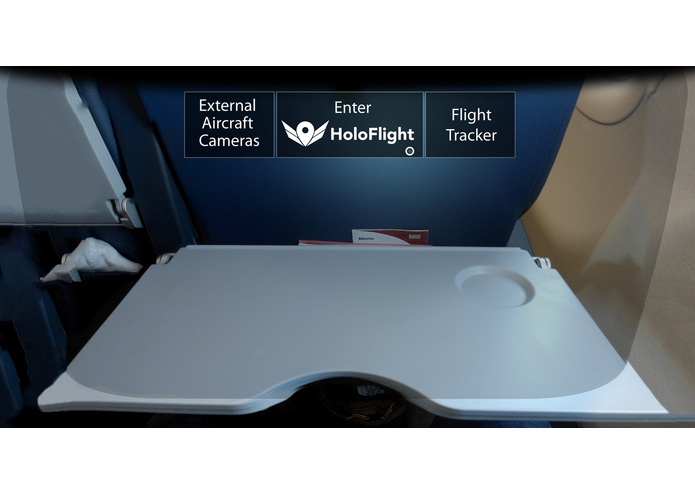 HoloFlight engages the passenger in the flight experience, supported with visuals regarding geography, points of interest, future travel suggestions, flight updates, etc. This experience was built for the Microsoft HoloLens using Unity assets and other free online resources. 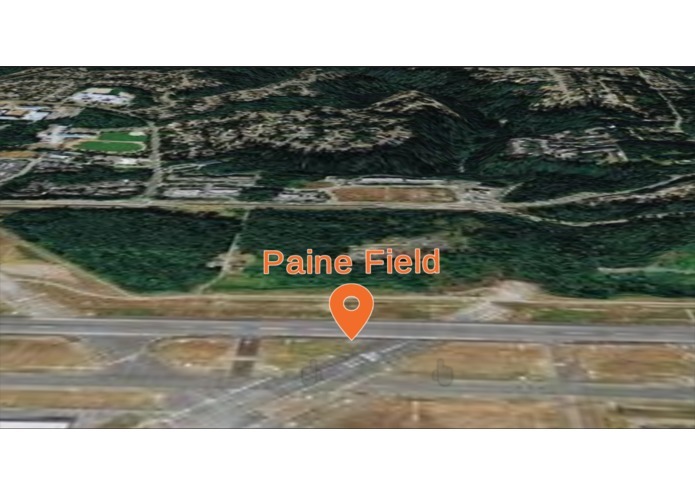 We used Mapbox for the aerial map rendering (https://www.mapbox.com). We hit a blocker trying to get the Mapbox to render at a high resolution enough resolution when deploying to the HoloLens. 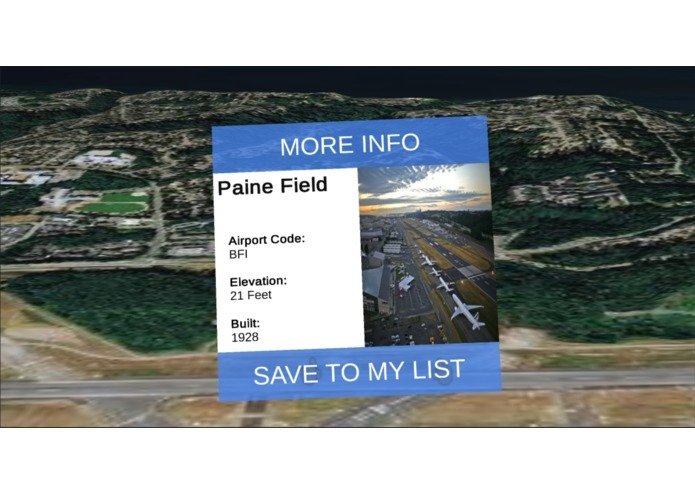 We were able to do a simple proof of concept of a user seeing multiple points of interest as they are "flying" over Seattle and clicking to view the pop-up item info panel. We also created some 2D mocks of the rest of the experience. I was the main developer. 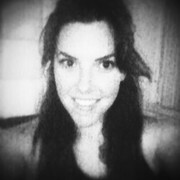 I brought everything into unity and hooked it all together. Research and assembly for locale/landmark directory. I worked on the use of Mapbox for unity to generate terrain for our virtual flight. Ideation of the passenger onboard AR experience. Supporting coders and UX team members with POI information to embed along the aircraft flight path. I researched and analyzed the current in-flight experience for passengers. I identified the problems and made sure that the solutions met the success standards set by Boeing. 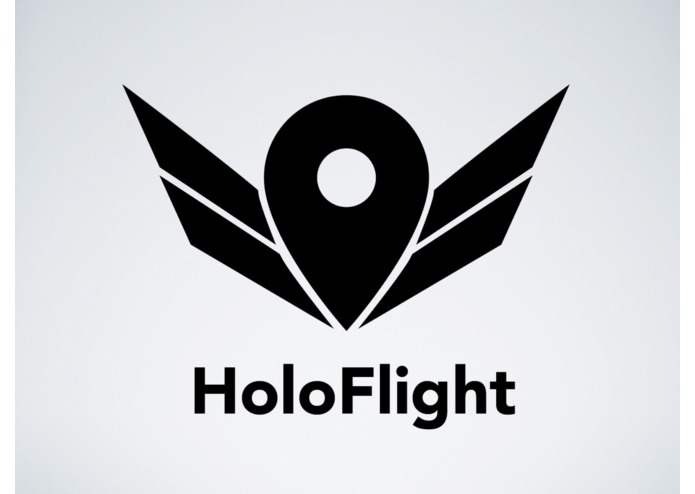 I co-designed the logo and created the name HoloFlight. HoloLens designer with a passion for inclusivity and accessibility. Am making strides to become a Unity developer as well.